For SCSI-1, SCSI-2, Fast-20, and 8-bit (narrow) SCSI. 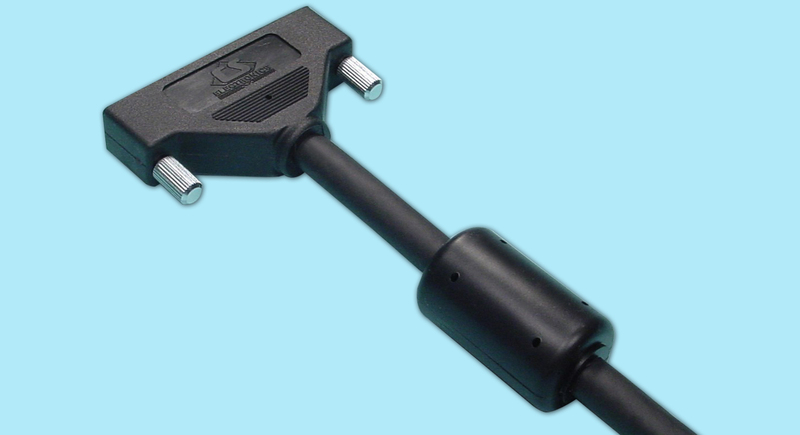 To order: Create cable order number according to your specifications, then contact us. Example: 3ft. HD50 Male to Centronics 50, with toroids.